The jet washing services we provide to customers, residing in the Notting Hill W11 area and the vicinity, can truly bring the exterior of your private, state or commercial property back to life. Our high-performance equipment, expertise and experience are what allows us to deliver results that never come short of impressive. We are here to prove to future customers superior quality does not necessarily go with steep rates. Book us to clean your patio, driveway or decking and see for yourself! 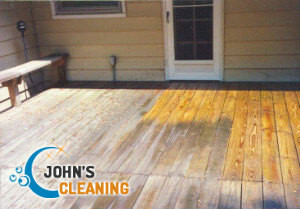 If you want to add more curb appeal to your residential or commercial property, consider booking the first-rate jet washing services we provide to customers across Notting Hill. At our company, we understand that in order to carve out a niche in this ever-growing market, we need to build a long-lasting relationship with our customers. One way to achieve this is to provide them with a hassle-free service and free estimates to determine the price in advance. Of course, quality plays an essential role in maintaining our 100% customer satisfaction rates. Our expert and experienced technicians implement cutting-edge pressure washers which enable them to quickly and effectively clean your paving, driveway, garage door, roof, walls, brick fence or patio. It matters not what type of grime the technicians will be dealing with – moss, weeds, paint splashes, graffiti, lichens, algae, tyre marks or oil stains – you can rest assured outstanding results will always be at hand. To further our customers’ convenience, we work throughout the week, including on bank holidays. 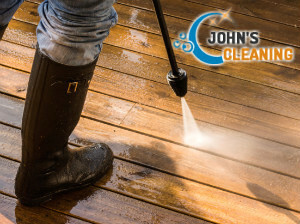 More importantly, the jet washing services we provide across W11 London are available even at a moment’s notice, so don’t hesitate to call us any time. Appointments are conveniently made over the phone or by filling in the service form on our website. We expect hearing from you soon!